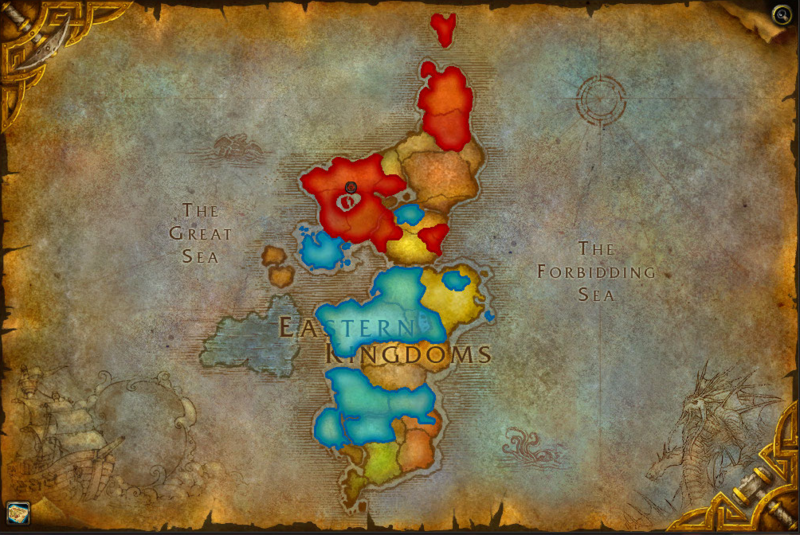 This is a texture replacement that alters the continent maps of the Eastern Kingdoms and Kalimdor to highlight the territories held by both the Alliance and Horde, as they are in lore. Note that this only replaces the maps of the continents themselves; individual zones have not yet (?) been added. 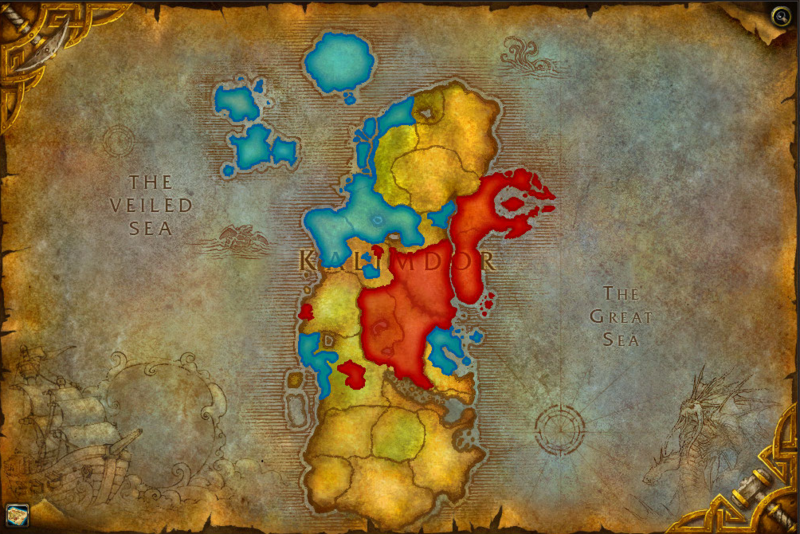 The borders shown here are the product of countless hours working on Loremaster, reading both in-game and online lore, and debate with peers. The map isn't as detailed as some of the other's I have made in the past; I reduced some of the details to make the map more usable inside the game. Shameless self-plug: I've made many other maps in the past, focusing on multiple games (The Old Republic, Guild Wars 2, World of Warcraft), and a few alternate history ones too! These can be found on my Deviantart page. This is an interface texture replacement, and has installed manually - the Curse Client wont work. Download the .zip file from Curse. Inside the .zip you will find a folder called "worldmap".